We’re always on the lookout for the best retailers, restaurants and amenities to enhance our customers’ shopping experience. 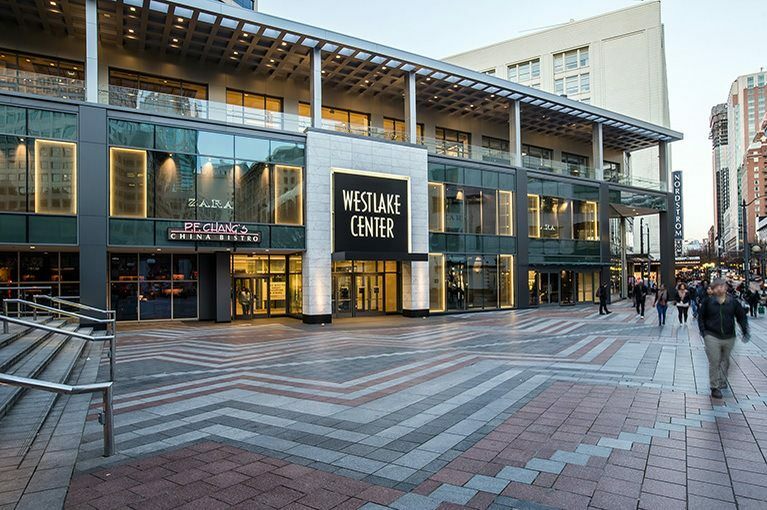 Take a sneak peek at all the exciting changes coming soon to Westlake Center. 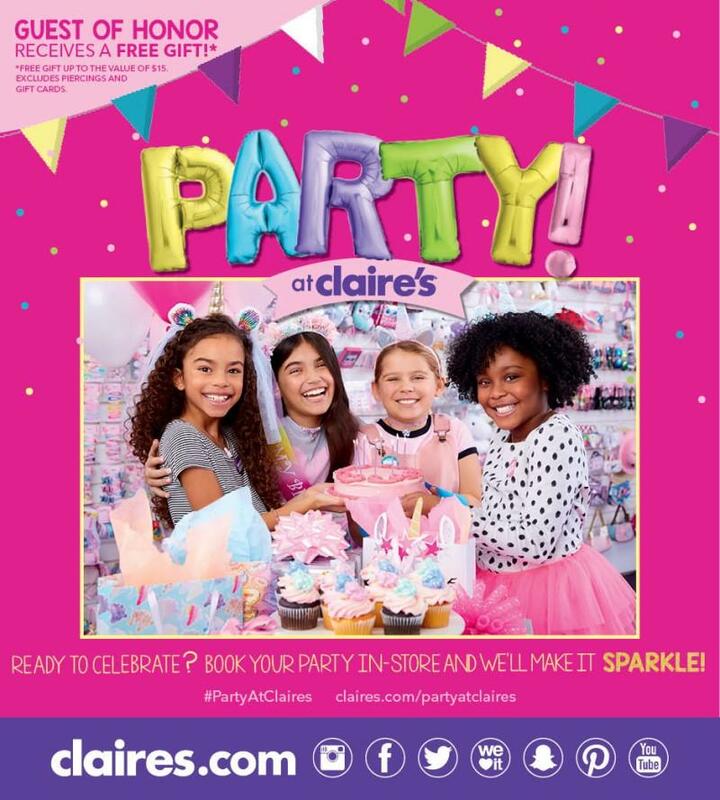 Seattle's Westlake Center welcomes you to stop in for a quick spree or stay the whole day shopping through the collection of specialty stores. With a fantastic location adjacent to Macy’s, Nordstrom and Seattle’s ZARA flagship store, you’re sure to find something special every time you visit.